Roanoke Island is one of the best known and most loved coastal villages along the Outer Banks of North Carolina. Surrounded by the tranquil waters of the Croatan and Pamlico Sounds, the quaint waterfront village of Manteo is tucked in snugly along the shoreline of Shallowbag Bay. 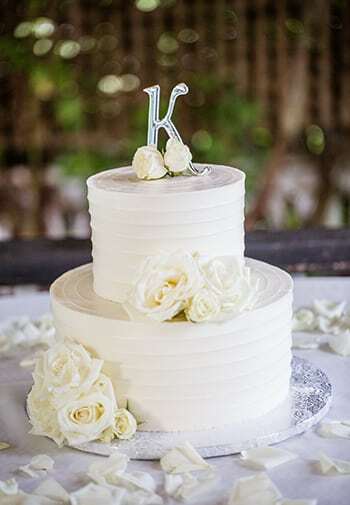 The friendliness of the people, the unique coastal architecture, and the fresh seacoast cuisine will add a sunny and carefree atmosphere to an already special day. It is a setting that captures the hearts of its visitors. 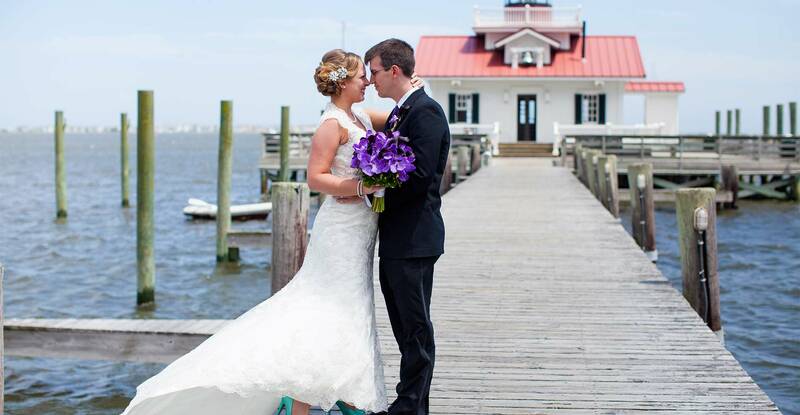 You may choose to have your destination wedding ceremony at the elegant and luxurious White Doe Inn, or nearby overlooking Shallowbag Bay in the Manteo Waterfront Gazebo, or even on one of the beautiful beaches along the Outer Banks. White Doe Inn would then be available for a lovely garden reception where friends and family can experience and share the true southern spirit of this area. 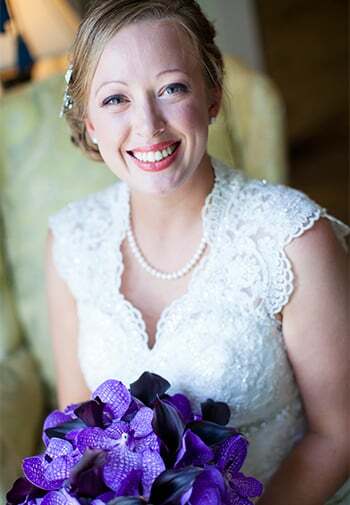 The splendid views, the superb food, and the goodness of people as they strive to make this a special time for the newlyweds and their guests, exceed all expectations.